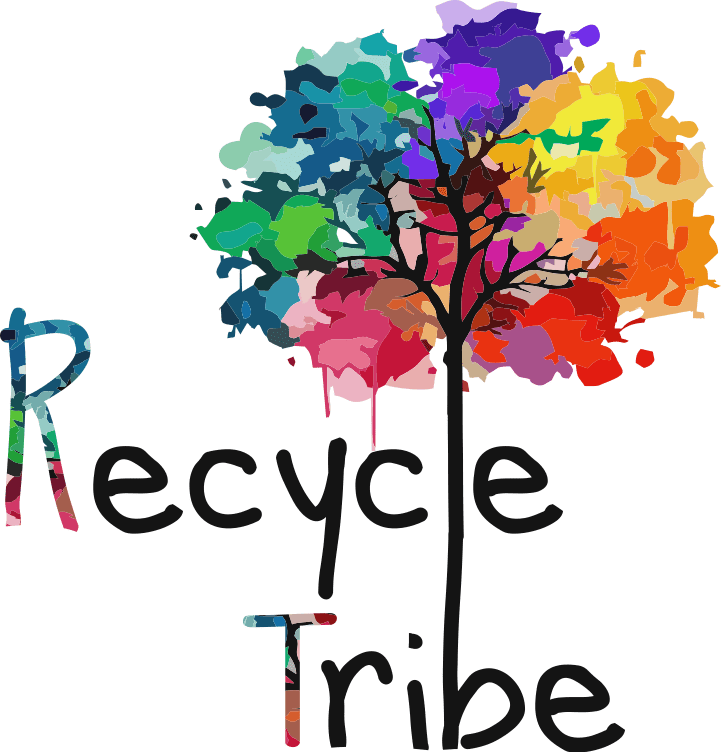 Recycle Tribe is a woman owned social enterprise that finds value and purpose in discarded materials from the construction and shipping industries. It was founded in 2015 and is owned and operated by women to train and empower women entrepreneurs. Recycle Tribe takes simple discarded products and makes them into long lasting, hip, environmentally friendly furniture and household items. These items are made for budget-conscience yet eco-friendly consumers in mind. Recycle Tribe was founded with financial support and training from the Chambers Federation, a founding partner in 2015. Recycle Tribe has recently opened its second workshop the Nairobi at the Kuona Trust Centre. Recycle Tribe is expecting to open its third location near the end of 2017, expanding to the DRC and will have an entirely new and unique product line from this amazingly beautiful country. To view more information about Recycle Tribe please visit their Facebook page here. You can also Shop Now at www.faircongo.com, where each purchase empowers the hardest working women in Kenya and DRC.